Rating: 3.6. From 118 votes. Rating: 3.9. From 106 votes. Rating: 3.9. From 85 votes. Rating: 4.0. From 65 votes. Rating: 3.8. From 59 votes. Vicente Guerrero known as Los Algodones, is a Town and delegation head of one of the delegations of the municipality of Mexicali, Baja California; Mexico. It is the town located more to the north of Mexico and of all Latin America. who are looking for a better price in dental, optical and pharmacological services. For example, for $280 they can access endodontic treatment that in the United States can cost more than $ 1000. 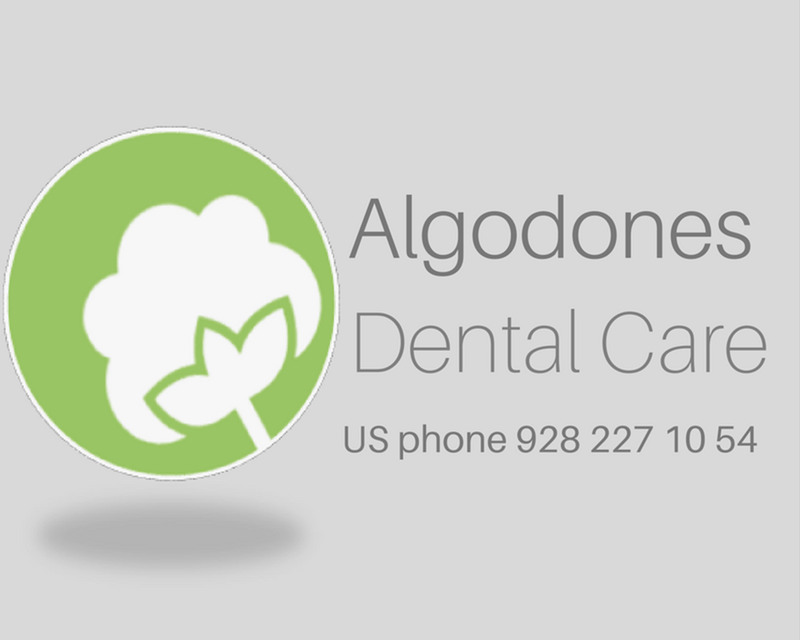 María Isabel Verdugo, as virtual foundation of Los Algodones: July 27, 1894.If you are looking for good dental specialists, Los Algodones has a wide range of clinics to choose from, you can see them within this website. Ubication >> 287 Alamo St. Los Algodones, Baja California 21970, Mexico. 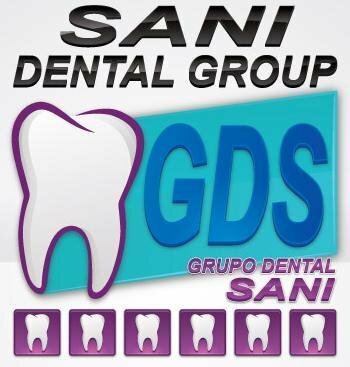 Sani Dental Group is one of the largest clinics in field of dentistry in Los Algodones, Baja California, Mexico. D.D.S. Enrique Jimenez originally founded and started this clinic in Guadalajara, Mexico. After years spending in this business Dr. Jimenez decided to move north to Los Algodones, Baja California where he expended his business and founded a new office. But he didn’t stop there, since then, Sani has developed in one of the largest dental groups. Ubication >> Av. A 224, Vicente Guerrero, 21970 Vicente Guerrero, B.C. Ubication >> 3rd street #203-D, Los Algodones, Baja California 21970, Mexico. Sani Dental Group has a number of dentists in Los Algodones, a practice Platinum is one of the best in the area. Sani Dental employs only the best dentists that aim to solve all the problems in patients with their oral health. Staff speak fluent English, and is experienced in working with patients from other countries. Ubication >> Ave. B # 192, Los Algodones, Baja California 2197, Mexico. 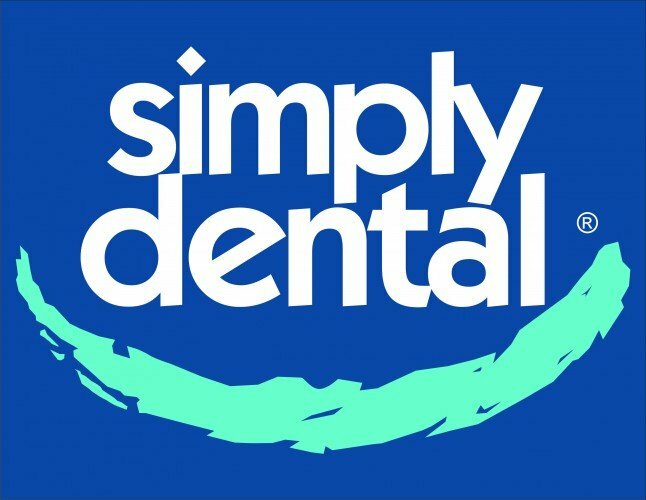 Simply Dental is situated in Los Algodones B.C, with the sole intent of addressing all dental needs of their patients for guaranteed satisfaction. The new office provides the warm reception that will leave someone impressed with the overall experience at the facility. 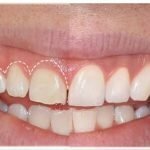 The clinic employs use the latest state of the art equipment, to enhance delivery of services that range from general examination, fillings to teeth whitening. Ubication >> Avenida Vicente Guerrero, Baja California 21970, Mexico. 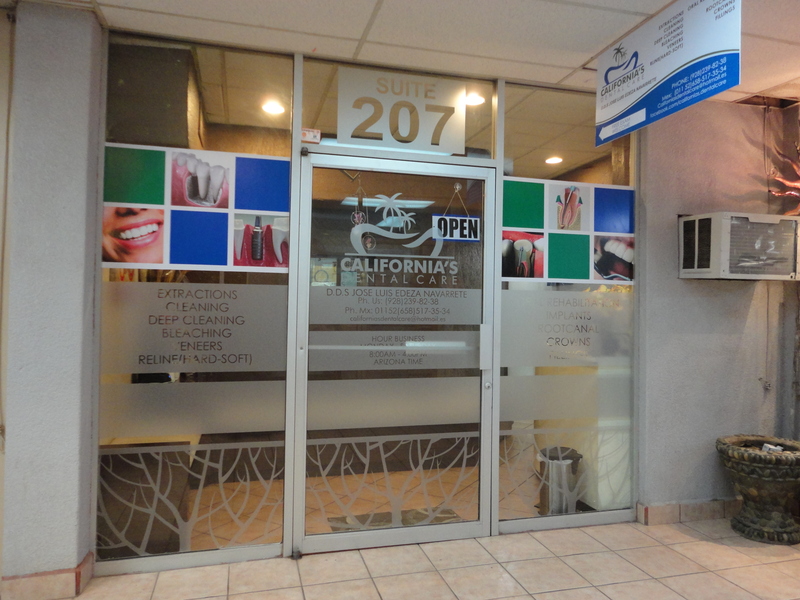 Castle Dental is dental clinic which is part of successful dental franchise Smile Brands Group Inc. This franchise was founded in 1998 in the United States, and soon became one of the largest providers of general and specialized dentistry. 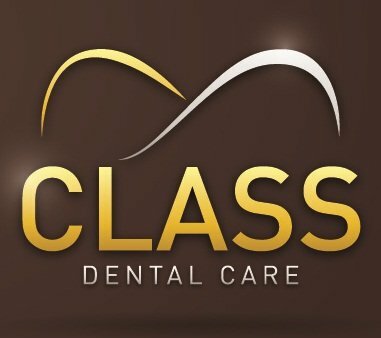 Following the establishment, the Smile Brands Group soon expanded and developed into even bigger chain by adding Monarch Dental in February 2003 and Castle Dental in June 2004. Ubication >> 233 ave A. suite 3 between 3rd and 4th, Los Algodones, Baja California 21970, Mexico. 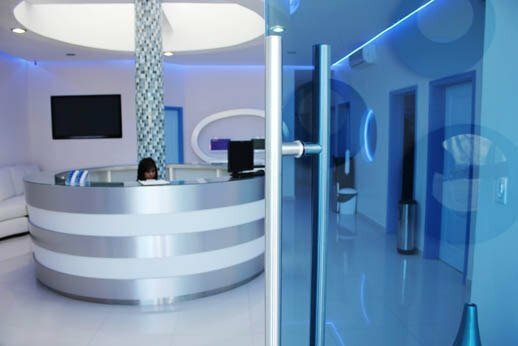 In the newly opened office is situated Ciro Dental, dental clinic with the most modern equipment and highly experienced doctors. The clinic is located in Los Algodones, close to the border so it is a good option for patients who come from America to save on dental care. Rating: 3.9. From 11 votes. Ubication >> Suite # 1, 233, Los Algodones, B.C. POSTAL CODE 21970, Mexico. Dental clinic in Los Algodones has been opened since year 2006 and is run by Dr. Sonia M. Edeza Morales. 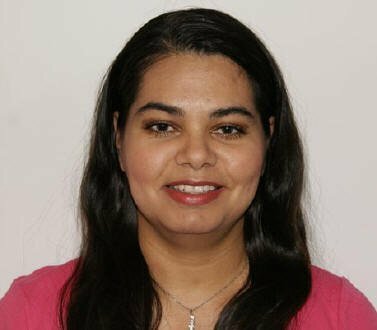 Dr. Edeza gained her experience at University of Baja California, in Mexicali, where she graduated and later on continued her practice there from 2000 to 2005. Following that, in 2006, she opened her own practice in city of Los Algodones. Dental clinic in Los Algodones has now been opened for more than seven years and has been equally successful in providing top quality dental care. Rating: 3.6. From 19 votes. Ubication >> Av. B 230, Vicente Guerrero, 21970 Vicente Guerrero, B.C. 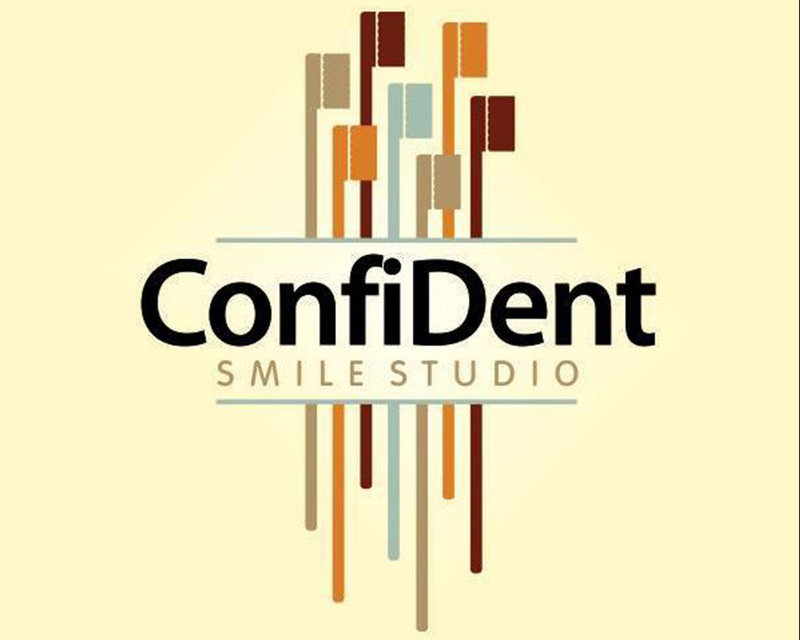 At Confident Smile Studio we are a small team who are committed to providing a personal service and ensuring each visit is a calm and comfortable one. Ubication >> Ave. A between 2nd and 3rd suite 4, Los Algodones, Mexicali Baja California 21970, Mexico. Algodones Dental Care one of the group of dentists in Los Algodones. Close to the border with the United States, the quality and the price is the recipe for success of the clinic. 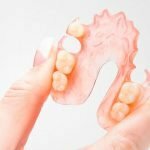 Their patients offer everything you need for aesthetically beautiful and healthy smile, and various forms of payment is just another reason to come to this clinic. Ubication >> Av B and Fresno #102, Los Algodones, Baja California, Mexico. 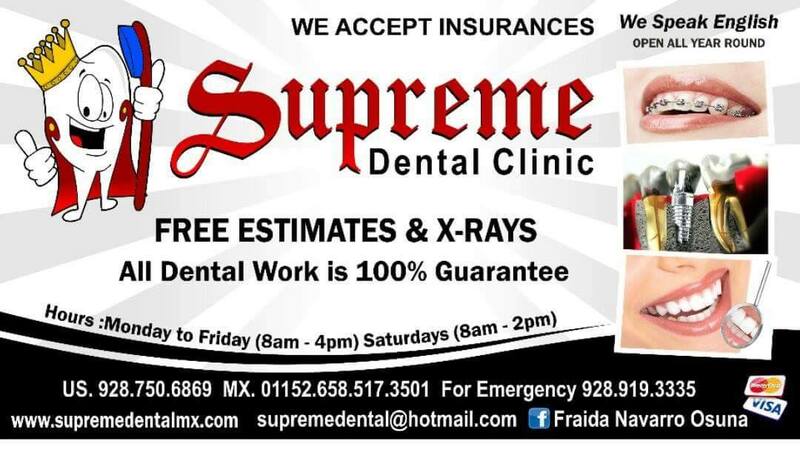 Dental Office Silvia Morales Gaona is situated on the Los Algodones and there provides dental care for their patients. 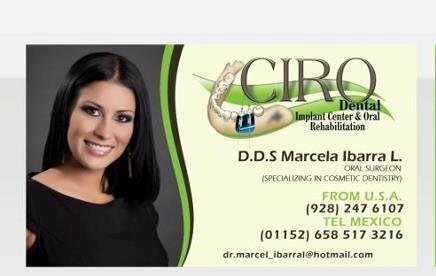 Dr. Silvia Morales is a member of numerous organizations such as the Mexico Dental Association, also certified for the implant. 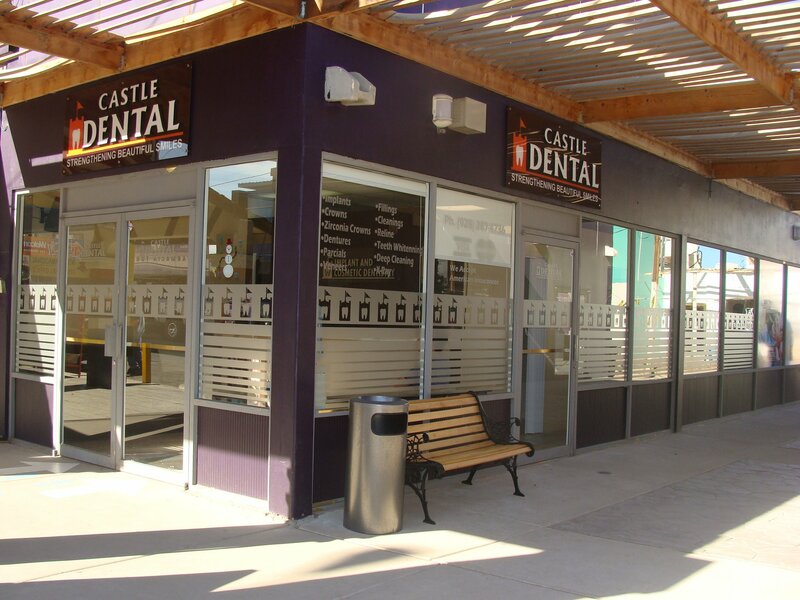 California’s Dental Care is a modern dental clinic located in Algodones providing a wide-range of affordable, high-quality dental services to both local and international patients. Ubication >> #160 3rd Street, Los Algodones, Baja California, Mexico. We are a Dental Clinic founded by three sisters, professionals in different specialties. is one of the pioneers of Dentistry in Los Algodones, B.C. Mexico. 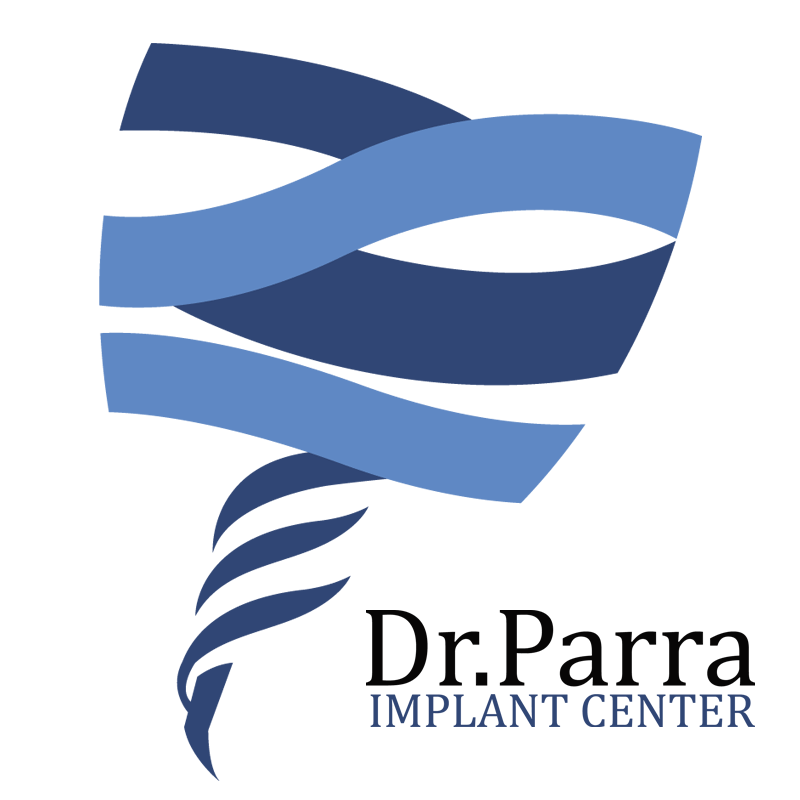 Dr. Parra Implant center is a family owned and operated practice that strives to accomplish exceptional dentistry by any standards. Ubication >> Los Algodones, Baja California, Mexico. 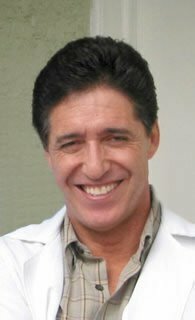 Dr. Ignacio De La Vega, one of the best dentists in Los Algodones. Speaks fluent English with patients. He specializes in reconstructive and cosmetic dentistry. The proof is that many patients can save tens of thousands of dollars just when cross the border. Ubication >> 101 B Avenue and 2nd Street, Los Algodones, Baja California 21970, Mexico. Dr. Charles Zuman working in dentistry for more than 26 years and heads the prestigious dental office in Los Algodones – Fine Quality Dental. Their priority is the satisfaction of patients and to achieve experience and continuous investment in knowledge and technology. And compliance achieved that hygiene clinic is always at a very high level. Ubication >> 165 Alamo Alley, Los Algodones, Baja California 21970, Mexico. Right at the center of Los Algodones, Class Dental Care is the most comfortable place for the dental cases in the region. Determined to satisfy all the needs of its clientele, the facility embraces the use of modern-day equipment, to aid in the research and actual address of the daily concerns of the occasional and regular patients. Ubication >> Ave. a between 3rd and 4th #235, Los Algodones, Mexico 21970, Mexico. 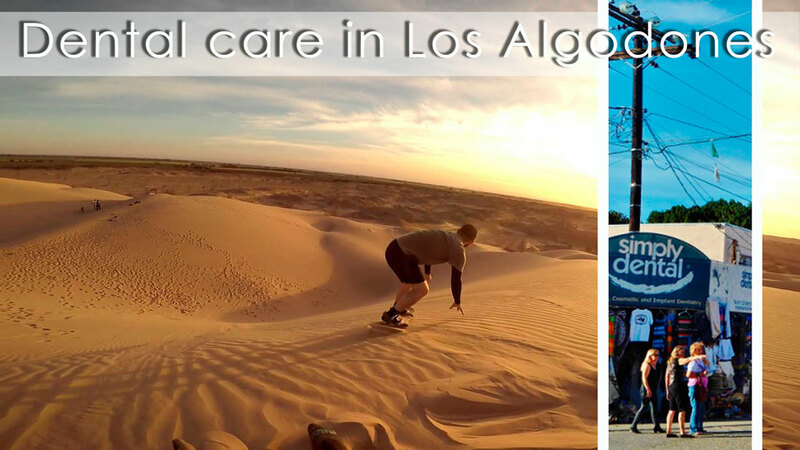 Loguz Dental opened its doors in Los Algodones, near the border with America. The duo who got their diplomas at Mexican colleges are constantly working to treating thousands of patients who come in on Mexico’s dental services. They offer everything you need to have a beautiful smile again, at reasonable prices. Ubication >> Ave. B #250 suite 3 between 3rd and 4th st, Los Algodones, Baja California 21970, Mexico. 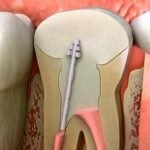 Soft Dental Surgery Dental is located in a popular destination for many Americans, in Los Algodones. A town with about 4,000 inhabitants and about 400 dentists, many of which Soft Dental stand out as one of the most desirable dental offices. Rating: 2.2. From 5 votes. Ubication >> Mariano Ma.Lee, Los Algodones Baja California 21970, Mexico. 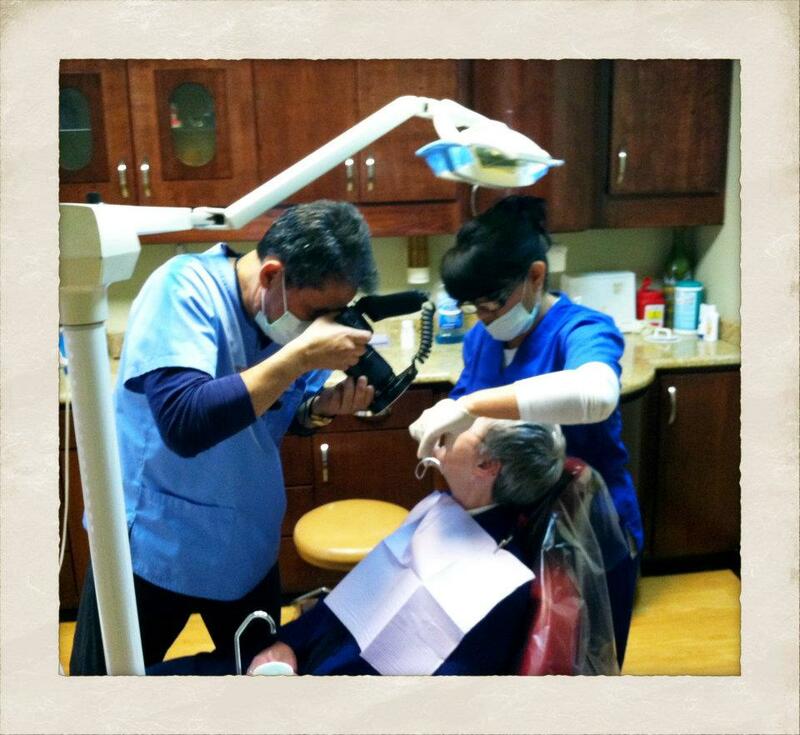 With over 35 years of experience, Dr. Parra is one of the pioneers of Dentistry in Los Algodones, B.C. Mexico. 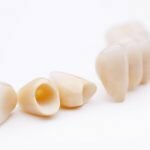 Dr. Parra Implant center is a family owned and operated practice that strives to accomplish exceptional dentistry by any standards. Ubication >> Av. A corner 3rd, Los Algodones, Baja California 21970, Mexico. 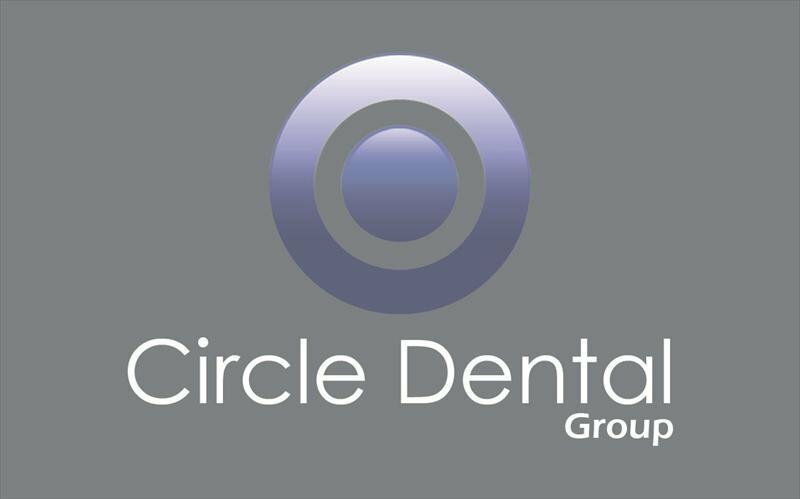 Circle dental group is located in Los Algodones, B.C. Mexico and it was established by Dr. Jorge Jimenez. Dr. Jimenez has graduated with honors from Cuahutemoc University in Guadalajara, Jalisco and now is one of the finest dentists. It was there, where he started his career as an Oral Surgeon and six years later he chose to move up north of the country to Mexicali, Baja California, where he studied Implantology at the Baja California University (Universidad Autonoma de Baja California, U.A.B.C). Rating: 1.7. From 11 votes. Ubication >> Los Algodones, Alamo alley, Los Algodones, Baja California, Mexico. 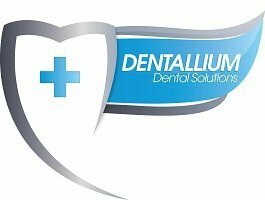 Dentallium Dental Solutions is one of the best dentists in Los Algodones. It is located near the border with the U.S. and is easily accessible. in practice for experienced staff who speaks fluent English and Spanish and all interventions work fast, good and cheap. Ubication >> Ave "B" Between Alamo Alley & Saratoga, Los Algodones, Baja California, Mexico. Vargas Dental Office opened two dental offices in Los Algodones. 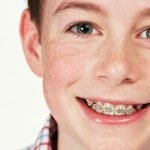 They offer everything you need to again have a beautiful and healthy smile. Ubication >> Calle 1ra, #101-h (Flamingo's Plaza), Los Algodones, Baja California, Mexico. 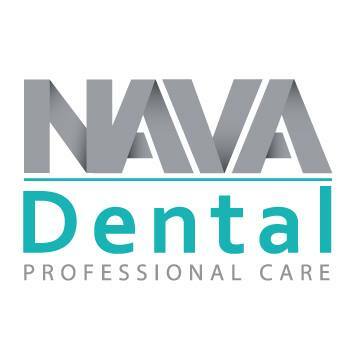 Nava Dental Care Prestigious dental practice is located in Los Algodones. 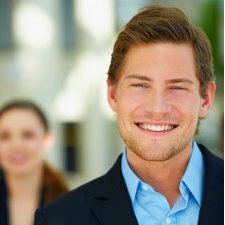 Practice, which brings together a team of experienced professionals in dentistry. The aim of the doctor I provide quality dental care to their patients who usually come from America. The office is equipped with modern equipment and is able to create a beautiful smile in a day. Ubication >> Av A entre segunda y tercera, suite 10, Los Algodones, Baja California, Mexico. 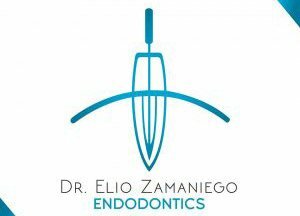 Dr. Eliodoro Zamaniego a specialist in endodontics. 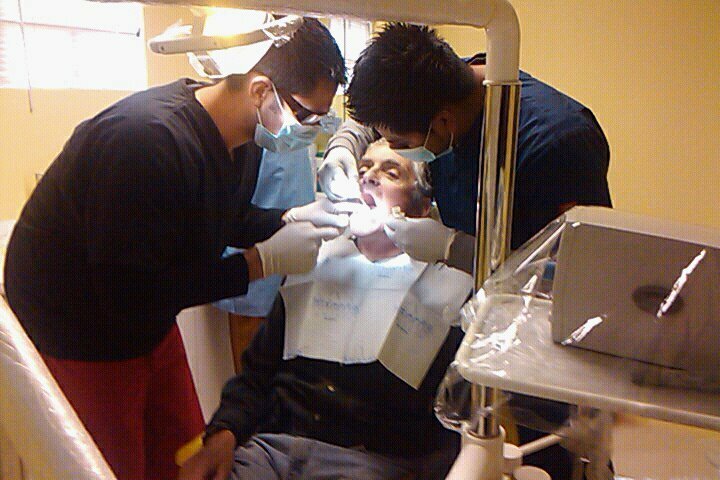 His dental clinic opened in Los Algodones, and since then constantly investing in new technology and knowledge. All procedures to quickly and cheaply. Ubication >> Av A between 2nd and 2rd st, Los Algodones, Baja California, Mexico. Dental Norzagaray in business for six years at the same location, in Los Algodones on the border with America. The office is fully-equipped and has offered a wide range of dental services. All services are at affordable prices and are, therefore, a target practice many patients from America. Rating: 2.8. From 4 votes. Ubication >> #9 Alamo Alley & Ave. A, Los Algodones, Baja California, Mexico. Dental Clinic Aaron Rosas offers its patients a guarantee for his work in three years. 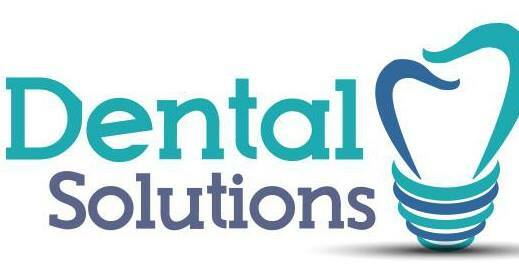 And they have offered a wide variety of services from dentistry. Dr. Aaron has more than ten years of experience in general and cosmetic dentistry. The doctor and the staff speaks fluent English and Spanish. His office is situated on the Los Algodones. Ubication >> Calz. Saratoga #188, Los Algodones, Baja California, Mexico. 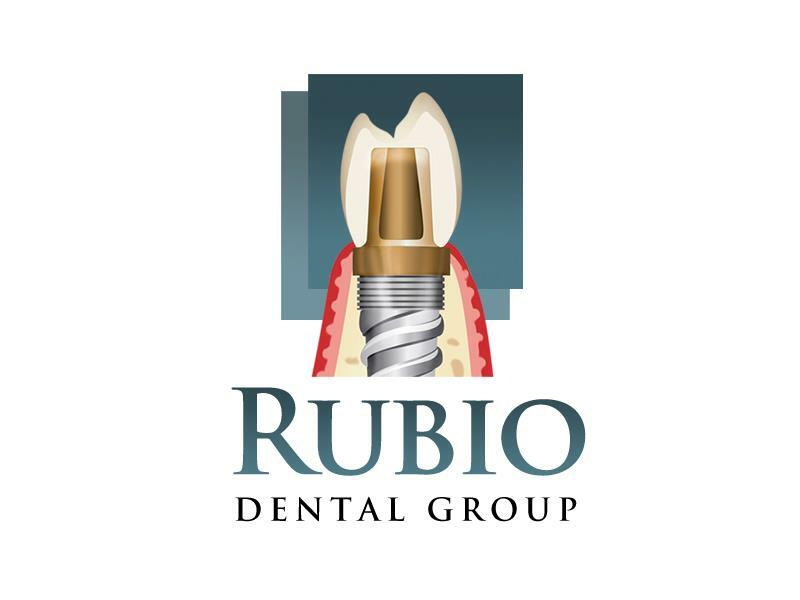 Dr. Rubio owned companies has two dental offices under the name Clinica Integral Rubio, better known as Dental Integral, clinics are located in Los Algodones. As such, he wants to become a leader in the provision of dentists in Los Algodones, a small town with a full dentist. Dental offices are fully equipped with the latest technology and doctors nerestano improve their knowledge. Rating: 4.0. From 5 votes. Ubication >> Los Algodones, Ave B no 21, Los Algodones, Baja California, Mexico. Dr Alma Mendoza Aragon started dental clinic White Smile Dental in Los Algodones. 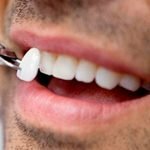 Office has a complete range of dental services at very reasonable prices, and experienced doctors and modern equipment will allow you to have a healthy smile again. Ubication >> 2nd. Street #295, Los Algodones, Baja California, Mexico. 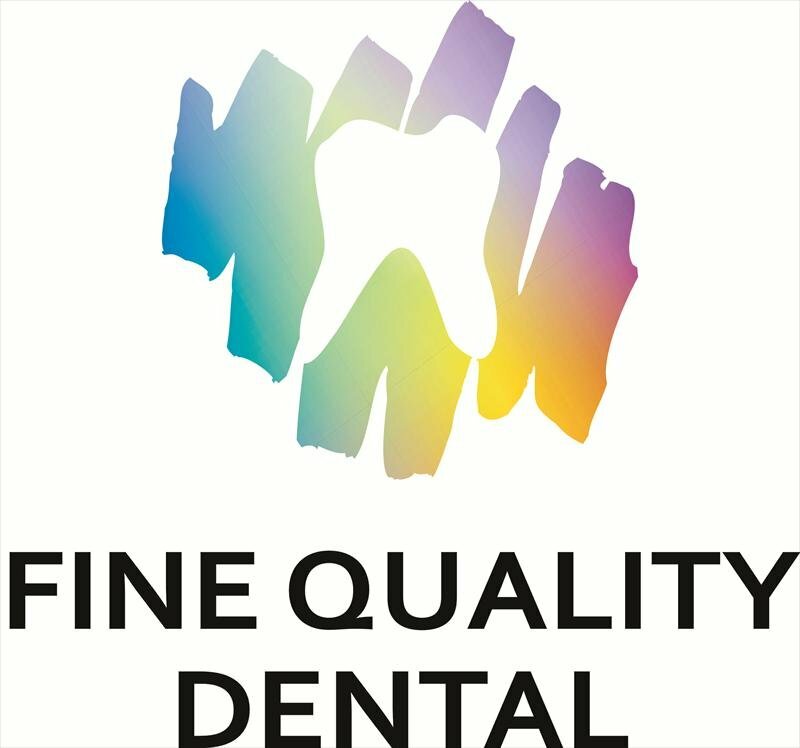 Ramon Felipe Muñoz Esquer is an experienced dentist with over 20 years experience and works in dentistry. He has received numerous awards and honors. The doctor gives up to 3 years warranty on their work. Offering a number of additional free services, including initial consultation, x-rays, temporaries, crown-bridge removal, and teeth cleaning, as well as a free local cell-phone and hotel discounts, Dr. Muñoz’s clinic delivers affordable, good-quality dental care for all. Ubication >> Los Algodones, Callejon Alamo 167,suite 8, Los Algodones, Baja California, Mexico. 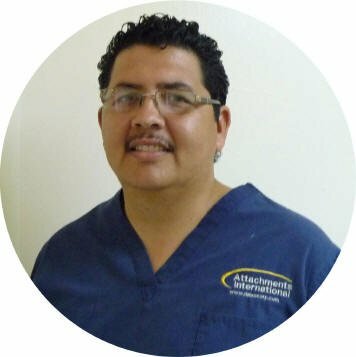 Dr. Alejandro A. R. Barron is the owner of dental practice Dental Laser Algodones. Office, which soon became one of the best offices in Los Algodones. 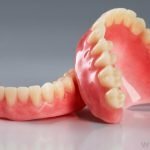 Dental accepts the rules of the ADA. The doctor has a degree for implants. Ubication >> Calle 2da y Av. B, 21970, Los Algodones, Baja California, Mexico. Dr. Isaias Iñiguez began his career in 1983. in Los Algodones. Doctor specializes in cosmetic and restorative dentistry. 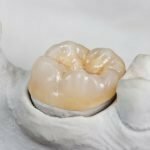 Also equally prepared by quality brand veneers and crowns. 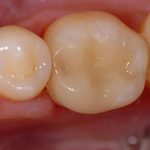 Its main task is that patients will have a beautiful and healthy smile.